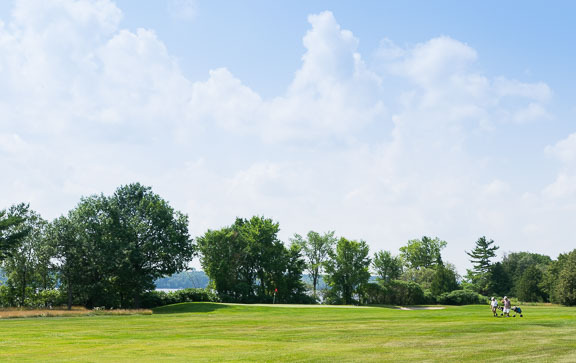 Sturgeon Point Golf Club is a public course open to all as either Green Fee Players or Members. Designed in 1899 by C.E. 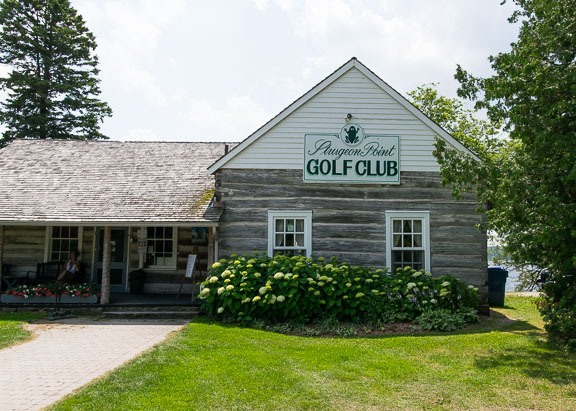 Robinson, our historic 9-hole facility is a non-profit course, reinvesting all profits back into the maintenance and upgrading of the course and facilities. The course is relatively flat with little distance between each green and the next tee, making it easily walkable. If you wish to play 18 holes, try the first 9 from the blue tees and play the second 9 from the black tees for a different look on most holes and an added challenge. "Thoroughly enjoy being a member. Course is well taken care of. Staff is AMAZING!! A great walkable 9 hole course with great greens and a friendly staff. "Love the golf course - clubhouse - enjoy getting the emails & updates! !